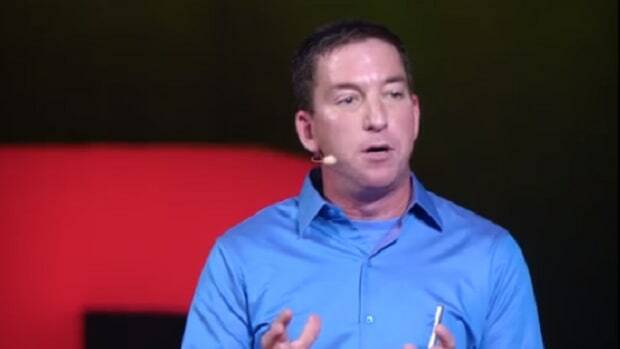 Like him or not, Glenn Greenwald has given a sensational talk defending the right to privacy. 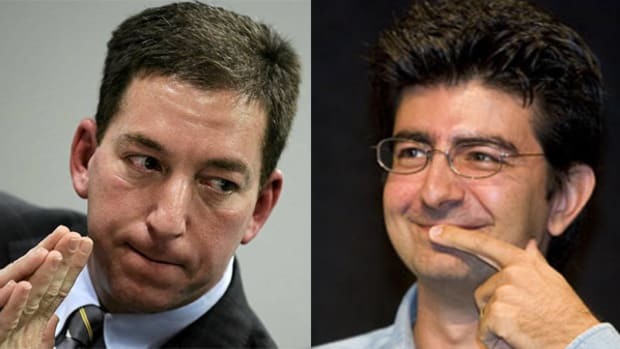 Not long ago, Glenn Greenwald was a universally respected figure among liberals. 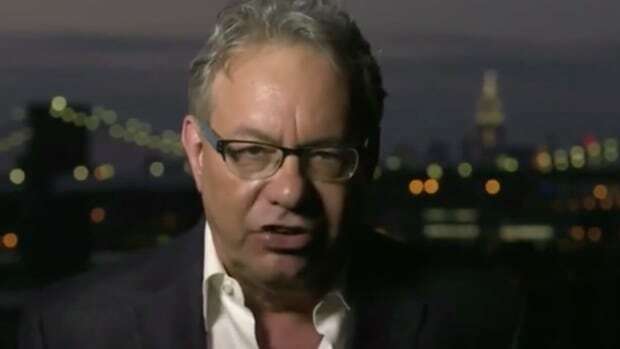 His relentless hectoring of the Bush administration for its myriad of constitutional abuses was nothing short of prolific, and for this he was widely praised. But on January 20, 2009, the party affiliation of the man occupying 1600 Pennsylvania Avenue changed. 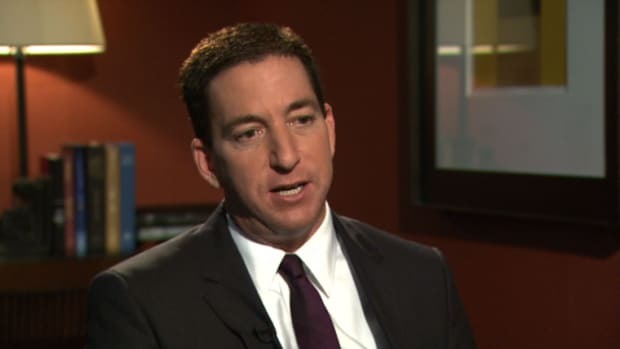 Greenwald, however, did not change. Many of the critiques he had lobbed at the Bush administration he was now throwing President Obama&apos;s way. 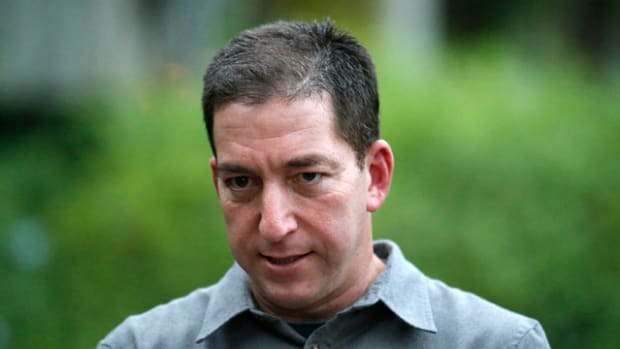 Unsurprisingly, the harshest criticisms of Greenwald these days come from the Left. Much of this vilification has little to do with Greenwald&apos;s actual body of work, and instead focuses on Greenwald himself, which of course misses the entire point of his reporting. 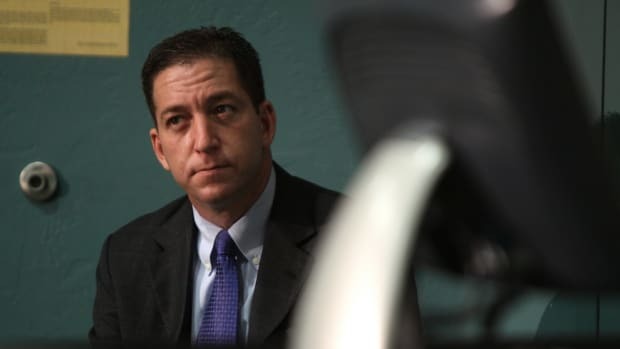 At a time when the ability of governments to surveil their citizens has never been more powerful, Greenwald&apos;s critics can&apos;t stop complaining about his "bellicosity," or his "smugness," or what an "inhuman monster" he supposedly is. Clearly, a reminder is in order as to why the work Greenwald and his website The Intercept are doing is necessary when our lives can be pried open by the government at the drop of a FISA warrant. 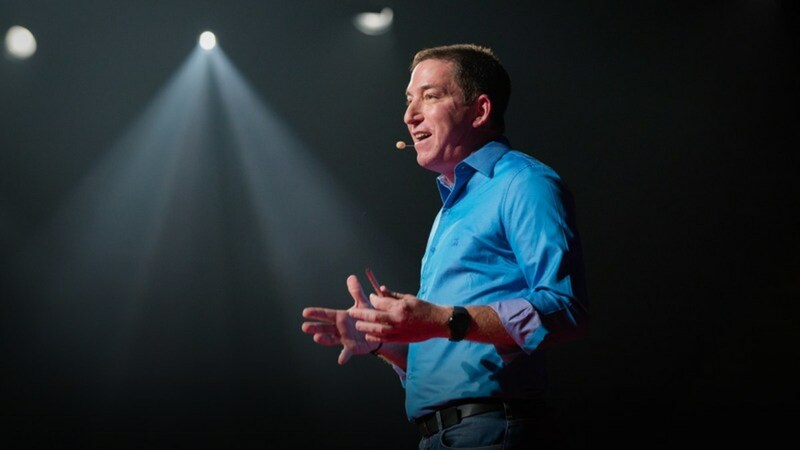 Even if you dislike Greenwald personally, or disagree with what&apos;s been said here, there&apos;s no denying that the TED talk he gave in Rio de Janeiro on Tuesday --- "Why Privacy Matters" -- goes to the crux of the debate we should be having, instead of the one we actually are. 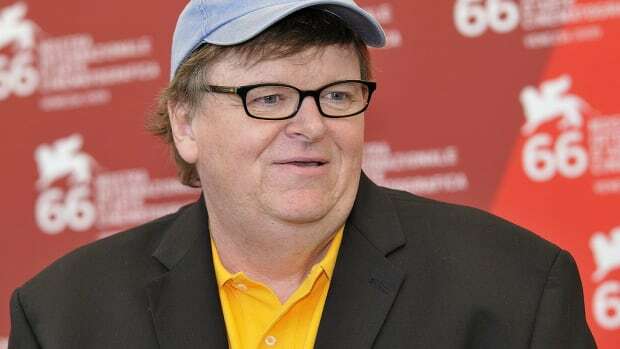 "Over the last 16 months, as I&apos;ve debated this issue around the world, every single time somebody has said to me, &apos;I don&apos;t really worry about invasions of privacybecause I don&apos;t have anything to hide.&apos;I always say the same thing to them.I get out a pen, I write down my email address.I say, &apos;Here&apos;s my email address.What I want you to do when you get homeis email me the passwordsto all of your email accounts,not just the nice, respectable work one in your name,but all of them,because I want to be able to just troll throughwhat it is you&apos;re doing online,read what I want to read and publish whatever I find interesting.After all, if you&apos;re not a bad person,if you&apos;re doing nothing wrong,you should have nothing to hide.&apos; Not a single person has taken me up on that offer." "There are dozens of psychological studiesthat prove that when somebody knowsthat they might be watched,the behavior they engage inis vastly more conformist and compliant. 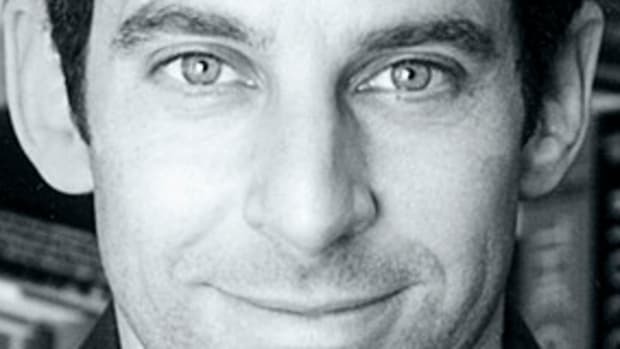 Human shame is a very powerful motivator,as is the desire to avoid it,and that&apos;s the reason why people,when they&apos;re in a state of being watched, make decisionsnot that are the byproduct of their own agency but that are about the expectationsthat others have of themor the mandates of societal orthodoxy." "[A] society in which peoplecan be monitored at all timesis a society that breeds conformityand obedience and submission,which is why every tyrant,the most overt to the most subtle,craves that system.Conversely, even more importantly,it is a realm of privacy,the ability to go somewhere where we can thinkand reason and interact and speakwithout the judgmental eyes of others being cast upon us,in which creativity and explorationand dissent exclusively reside,and that is the reason why,when we allow a society to existin which we&apos;re subject to constant monitoring,we allow the essence of human freedomto be severely crippled." "Even if you&apos;re somebody who decidesthat you never want to,the fact that there are other peoplewho are willing to and able to resistand be adversarial to those in power —dissidents and journalistsand activists and a whole range of others —is something that brings us all collective goodthat we should want to preserve. Equally critical is that the measureof how free a society is,is not how it treats its good,obedient, compliant citizens,but how it treats its dissidentsand those who resist orthodoxy.But the most important reasonis that a system of mass surveillancesuppresses our own freedom in all sorts of ways. It renders off-limitsall kinds of behavioral choiceswithout our even knowing that it&apos;s happened.The renowned socialist activist Rosa Luxemburgonce said, &apos;He who does not movedoes not notice his chains.&apos;We can try and render the chainsof mass surveillance invisible or undetectable,but the constraints that it imposes on usdo not become any less potent."